Hurricane hunter aircraft were investigating the disturbance, and communities along the coasts of Georgia and the Carolinas should monitor its development, said NOAA Administrator Kathryn Sullivan. U.S. government forecasters expect a near-normal Atlantic hurricane season, after three relatively slow years. But they also say climate conditions that influence storm development are making it difficult to predict how many hurricanes and tropical storms will arise over the next six months. 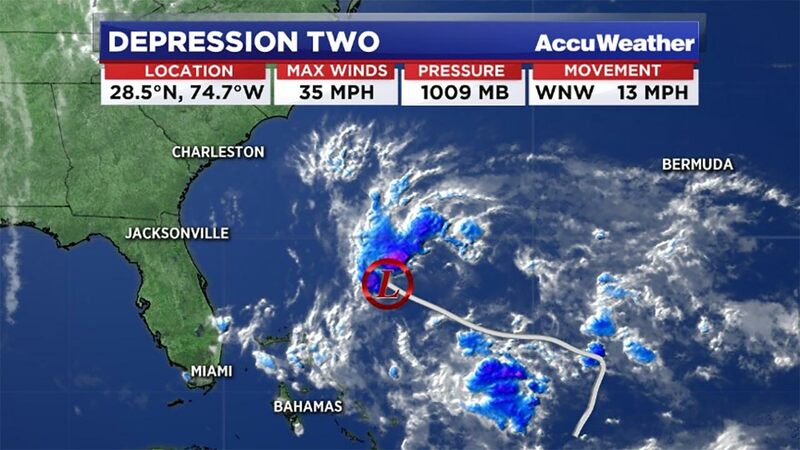 Keep tabs on the tropical weather with the abc13 Hurricane Guide.